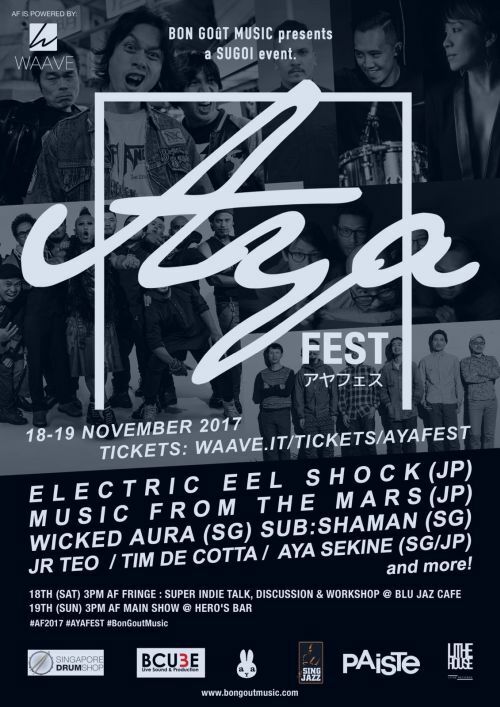 Tickets for the main show on 19 November are going at S$47 for standard tickets and $176 for a bundle of 4 passes. All passes include one free drink. 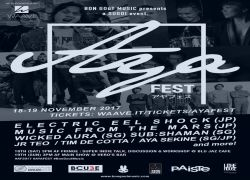 The AYA Fest main show will take place from 3:30PM to 9:30PM on 19 Nov at HERO’S (69 Circular Road).